If you love the pinky eyeshadows from the Naked 3 Palette or Mac's All that Glitters, you'll absolutely love the By Terry Ombre BlackStar in Frozen Quartz. This shade is incredibly beautiful, it's a pearly pink almost like a rose gold colour. I'm a big fan of stick eyeshadow and the ByTerry Blackstar are really good. But they're also pricey. Luckily there are many great options in the market for less money. Kiko eyeshadow sticks and the Nyx Jumbo Eye Pencils are fantastic too. 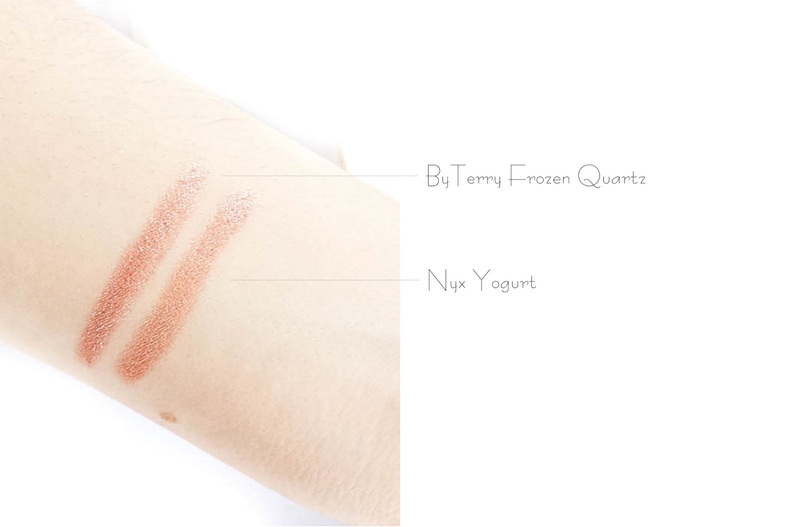 In fact, the Nyx Jumbo in the shade Yogurt, which I adore and spoke so many times about it here, is almost identical to the ByTerry eyeshadow, as you can see in the picture above. 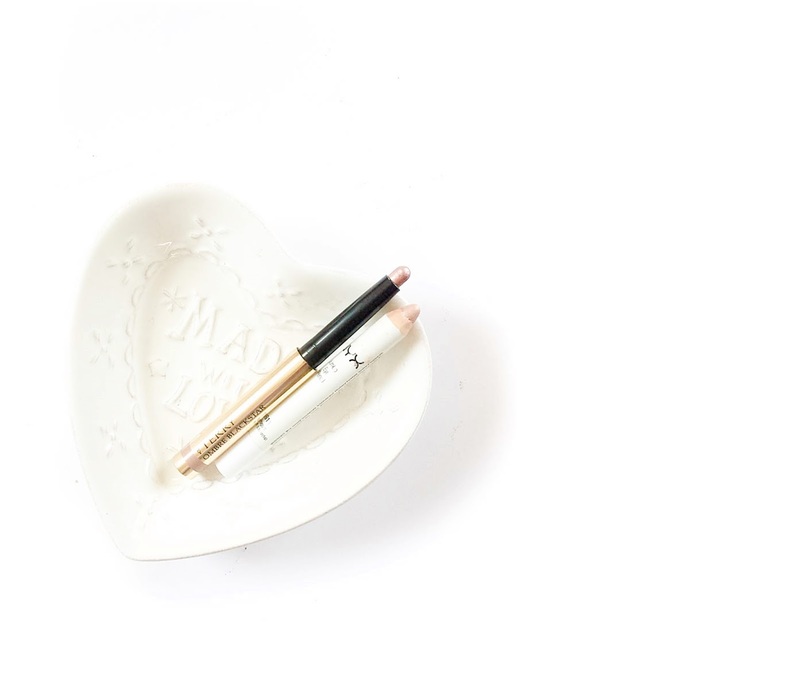 They're both super creamy, they apply easily, smoothly and effortless. They're super long lasting as well. 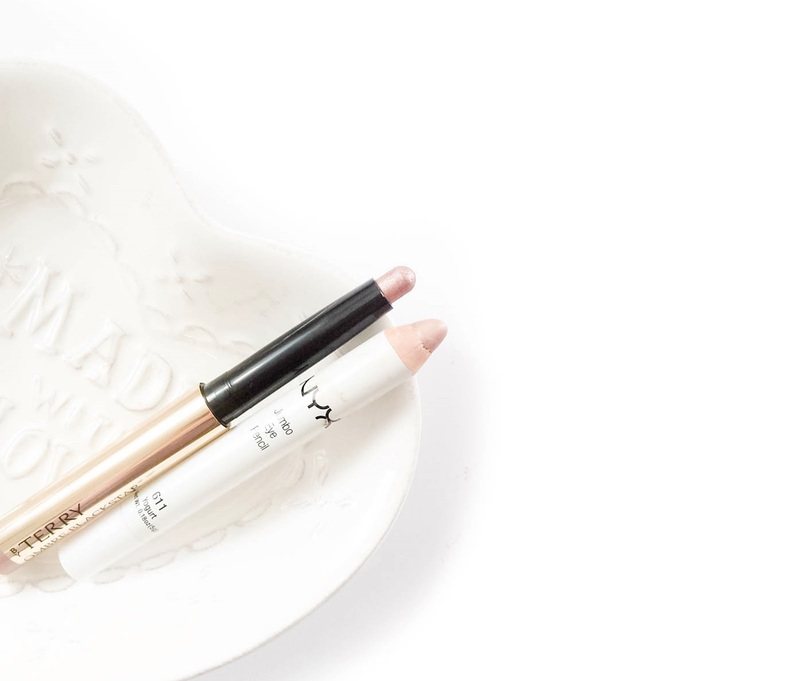 However it's true that the By Terry have a fantastic staying power and it last longer than the Nyx eye pencil. They both have some shimmer, actually Frozen Quartz is more shimmery but doesn't have any large glittery particles. They give a beautiful warm, neutral glow on the eyelids. Have you tried any of these? 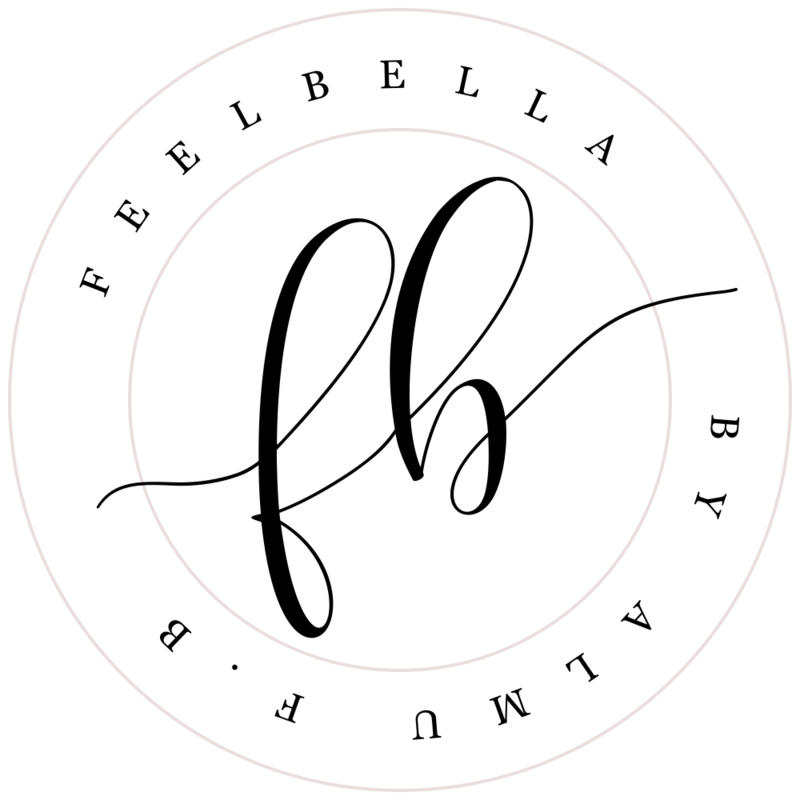 What do you think about this makeup dupe? 4 comments on "By Terry Ombre Blackstar in Frozen Quartz & Dupe"
Oooh they are so similar, I think I have the NYX pencil hidden somewhere, I must find it! What a great dupe! The By Terry shade is darker than I would have thought but it looks so pretty! !